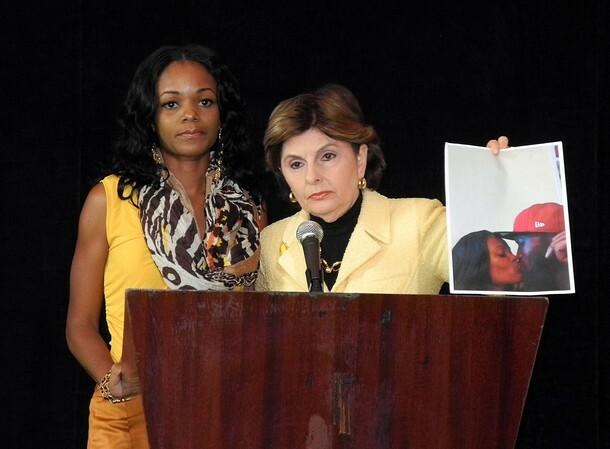 Some have accused celebrity defense lawyer (and/or celebrity-defense lawyer) Gloria Allred of being a publicity hound. You be the judge. She [Bryant] was not and is not a suspect in this matter. Had she had any indication that Mr. Eugene could or would engage in an act of cannibalism she would never have allowed him around her three children. Yovonka and I are very concerned about the issue of cannibalism and the number of cases that are being reported in other states and countries, such as Alabama, Canada, Maryland, Japan and Sweden. It is very important that the social taboo and stigma that have long been attached to this subject continues and that society condemns cannibalism, rather than trivializing it or glamorizing it. For the record, I am opposed to unnecessary cannibalism and do not mean to glamorize it by means of this post. Credit to Fred Grimm of the Herald for his response to another of Allred's gems: "[C]annibalism is a serious issue and is very dangerous to the health and the well-being of the cannibal and the victim." Grimm: "Not necessarily in that order."